Be honest … have you ever used those additional spots on the Mode Dial? That C1, C2 and C3 are called Custom Functions and they can be a real time saver. Basically, Custom Functions will take a snap shot of all the settings applicable to one of the other Modes (P, TV, AV, M or B) and store them either C1, C2 or C3. It includes your AF Focusing mode as well as your Video Capture settings. Once the Custom Function is set, you can continue to tweak the settings … like add a Picture Style of Monochrome to shoot stills and/or video in B&W. You could now switch very quickly between color and B&W photography. Pretty cool! It seems every Canon introduces a new way to set Custom Functions. The Canon 7D is no different. 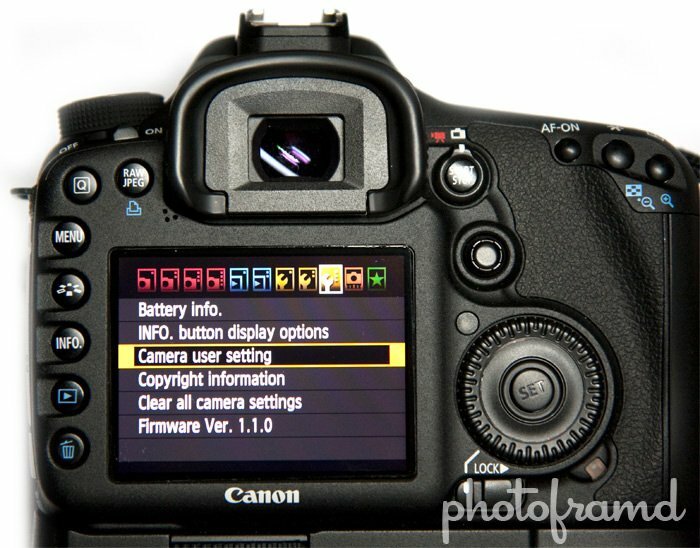 By default, each of the Custom Functions starts at the camera default settings. 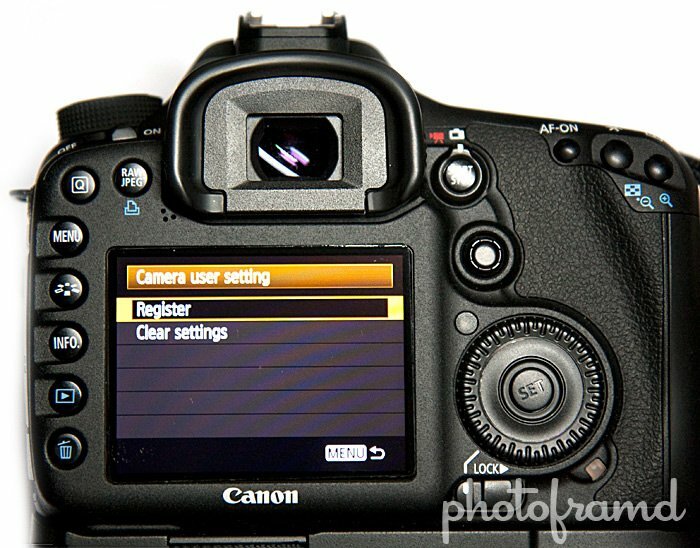 If you are happy with the way you have customized the settings on the Canon 7D, you will want to copy those setting to a Custom Function to begin. Start with the 3rd Wrench Setting in the Menu and use the Multi-Function Controller (joystick) to cursor down to the Camera user setting then press the Set button. 3. Select the Dial Setting for the Custom Function. Which Dial Mode setting do you want to use? Cursor to either C1, C2 or C3 on this screen and press the Set button. 4. Confirm and you’re done. Finalize the Custom Function with the OK selected and press the Set button. 5. Update these setting as you go by repeating these steps. With these settings in place, you can now make additional changes like setting the Picture Style to Monochrome and repeating the above steps to further customize the Custom Function. 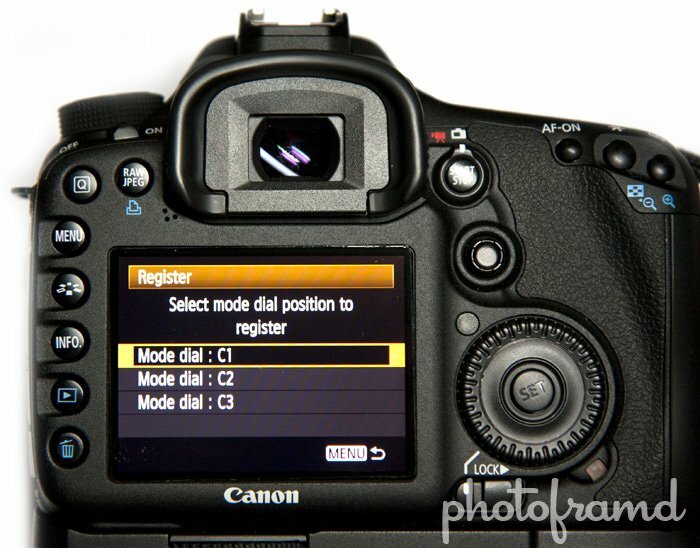 You now have two completely different setting groups available on your Canon 7D. By following these steps, you can now quickly switch between color and B&W photography just by turning the Mode Dial. Interesting use of the Custom Settings. Another good use is for video shooting – my C3 is set for Auto ISO, a shutter speed of 1/30 and f/7.1. All i need to do to make the camera into an auto exposure video camera is set the video switch and rotate to C3, and I’m ready to shoot. My B&W Custom Setting works for both still and video. I actually used my C1 for my latest video Chelsea Market New York City, as well as the stills I shot that day. Great Lightroom Tutorial on your blog! I have set the custom settings to different picture styles for video. However, I don’t use them, simply because I’m annoyed that ALL settings are set. 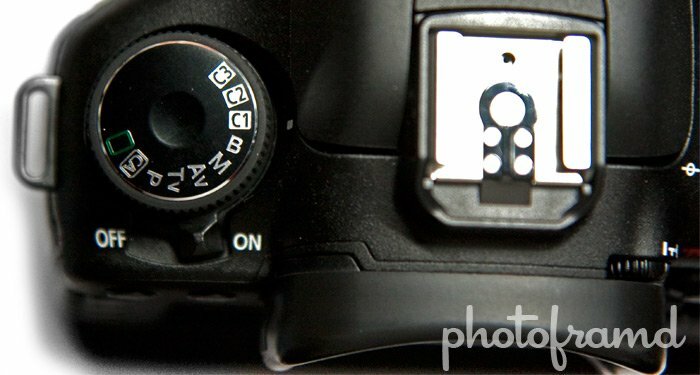 This means that when you don’t use your camera for a minute, the camera will go into standby mode. When It wakes up again, all settings are rest to those of the custom settings. This is really annoying when you’ve manually set shutter speed, aperture and ISO. Instead I know always have the superflat picture profile set in M. This means my videos will be recorded using it and so will the pictures. However, because I only shoot in RAW, Adobe Camera RAW/Bridge/Photoshop simply ignore that setting and I don’t have to change anything! Last weekend, I was having an issue with the Canon 7D going to sleep. I was experimenting with different settings for B&W in both still & video and I found that when the 7D went into standby, it would loose all of those changed settings and go back to the previously registered settings. That’s what lead me to using the Custom Setting to create a set just for shooting B&W. It works very well. In my previous article on B&W, I discussed how all of the Adobe products and even Capture One ignore the Picture Style when shooting Raw. Only Canon’s DPP actually recognizes the setting. However, video does not have this problem and will be recorded according to the Picture Style. I agree with libeco. 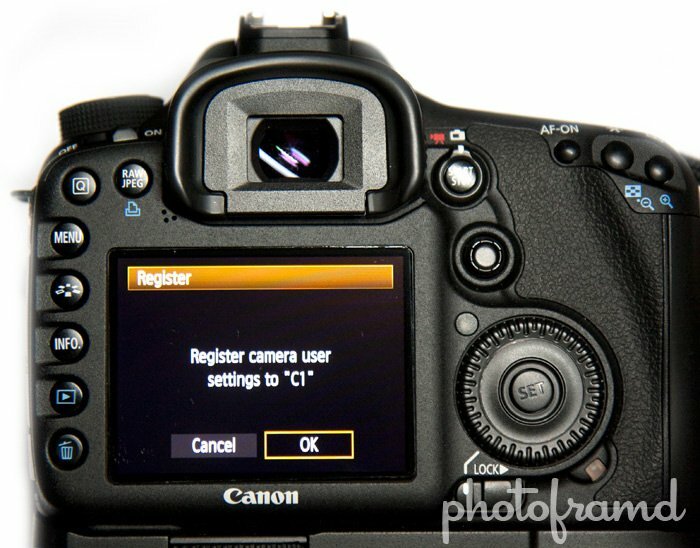 Canon should change the function so the custom settings would be initiated only when the dial is turned to C1,C2,C3. After auto-power down, you lose your current tweaks. To avoid this problem, set the auto-power off to 30 minutes. Not perfect but it helps. Canon, are you listening? 30 minutes? I would be worried about the drain on the battery. As for the custom functions, I think the method of setting the C1, C2 and C3 works. Think about it as copying your current settings to the new custom function. This way, you are starting with all of your other settings in place. Otherwise, you would have to start from scratch each time. This may have been a simple task a few camera generations ago, but as the cameras become more complex, it is harder to find all of those crazy settings. Thank you so much for so much info on my 7D. I’ve had it 15 months. You make it so simple and easy to follow. The book seems to want to lose you. Smile. Thanks. Raul X.